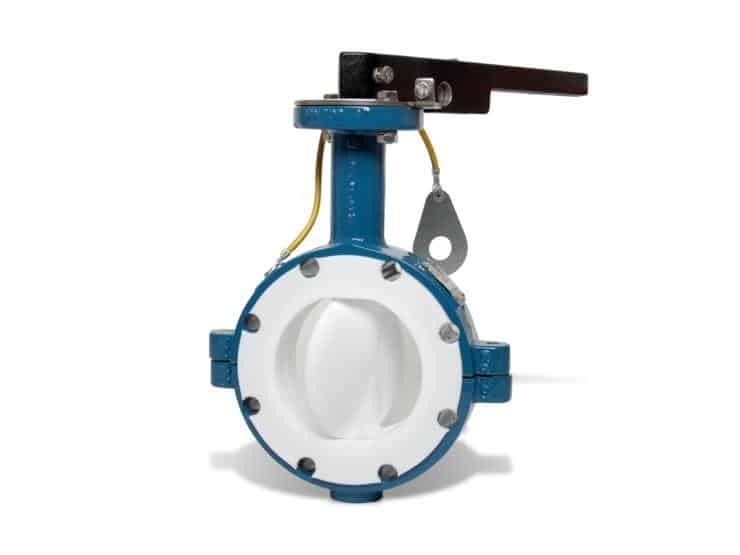 Butterfly Valves for road tanker vehicles, railway cars, silos, and other transportation and storage containers. MOBILE-SEAL® valves are used on road tanker vehicles, railway cars, silos, and other transportation and storage containers where high chemical resistance, reliability, and special safety requirements are essential. MOBILE-SEAL® is EN 14432 approved. Up to 1 mbar abs.